We hired First Lamp to both design and build our house, which was focused on incorporating passive house elements (but not seeking full certification). 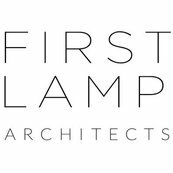 My wife and I had a magnificent life-changing experience with First Lamp architects. We had a lovely 5 ***** Built Green Home designed by Taylor & his team at First Lamp.